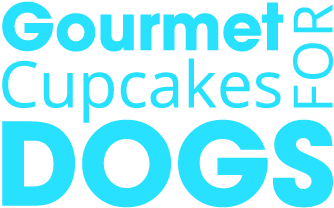 Looking to become a Wholesale Partner of My Best Friend’s Cupcakes? Ready to offer your customers’ tasty treats for their pets? Become a Wholesale Partner and let our cakes fly off your shelves! Pups are panting with excitement for our special all-natural treats, and being able to offer this to your clientele makes your business unique and also gives pet-owners reason to come back for more! “People get more joy out of giving their pets treats than they do treating themselves” When you sell My Best Friends Cupcakes, you’re selling joy! For more information on our Wholesale Pricing and how to become a Wholesale Partner, please fill out the form below and we’ll contact you ASAP with more info!